Jes is an associate who joined Ashburn & Mason in 2016. Prior to joining the firm, she was the Senior Commercial Regulatory Affairs Analyst for Shell, managing non-technical risk and advising on regulatory matters. She previously worked as a public interest lawyer in Colorado, where she represented private property owners, small oil and gas operators, and federal oil and gas leaseholders, as well as industry and agricultural trade associations. In Colorado, Jes practiced primarily in federal court and frequently drafted amicus briefs in natural resources and environmental law cases. Jes began her legal career as a law clerk for Alaska Superior Court Judge Philip R. Volland. Jes holds a B.A. from Washington University in St. Louis, a Master of Public Policy from the University of Denver, and a J.D. from the University of Colorado School of Law. Her Master’s Thesis examined Colorado’s regulatory response to the state’s most recent natural gas boom. 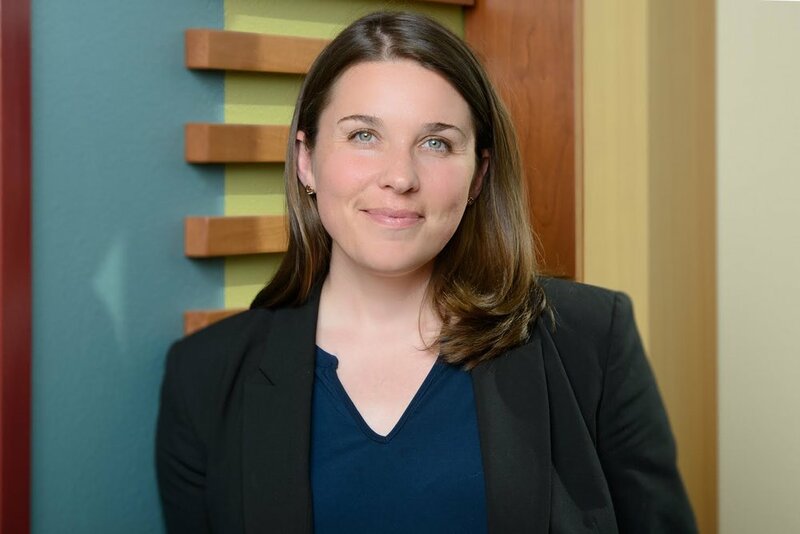 During law school, Jes served on the Moot Court Board and as an Associate Editor on the Colorado Journal of International Environmental Law and Policy.